Hey everyone! 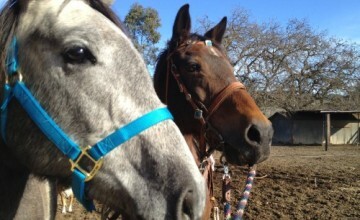 Our goal at SL Barrel Horses is helping you chase your dreams. I just had one of the most amazing barrel IMG_1733racing weekends in a really long time. August 2nd and 3rd was the ACBRA finals in Salinas, California. This was the 3rd for me and Rocket running at finals and it was the best finals weekend we have had as a team. Not only was the ground fast, but we had our own personal bests in that arena. 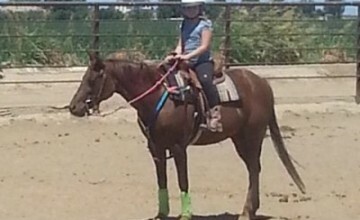 I would like to invite you to follow me on my journey of training horses and teaching students all about horses and barrel racing. 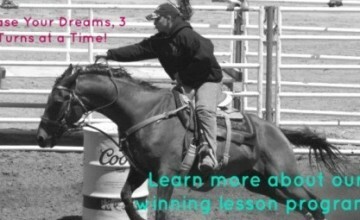 I will be sharing the process of training and hauling a 4 year prospect, conditioning and tuning up a seasoned horse, training tips and teaching some amazing girls about barrels and gymkhana.